This month we present a Guided Test from Steve Smith, testing a Common rail diesel injector for back leakage. 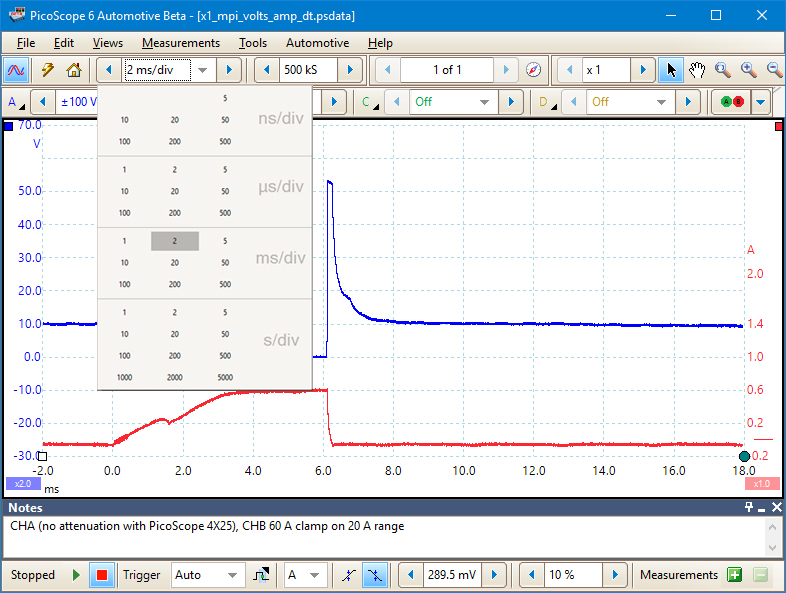 This Guided Test will be included in a future update of our PicoScope 6 Automotive software, but you can find the full test on our website right now. The purpose of this test is to evaluate each common rail diesel injector’s contribution to back leakage pressure and balance. 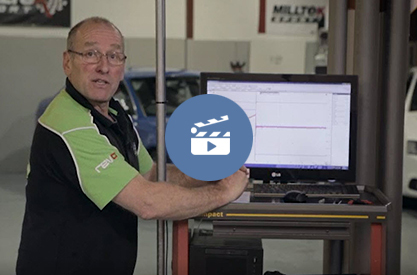 Discover our newest video covering NVH, featuring our very own Steve Smith. 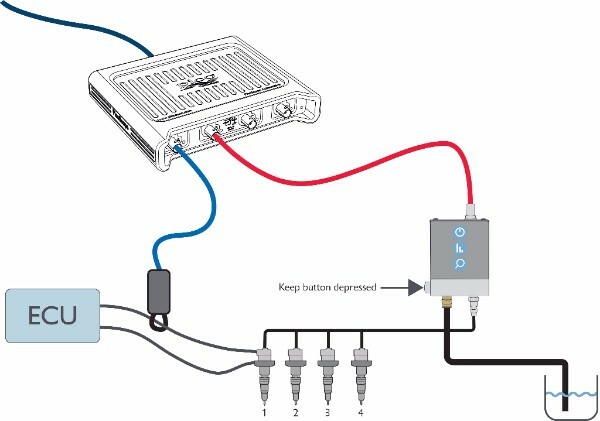 He talks about our NVH kit and completes a 3-axis vibration measurement. Pico and Frank Massey of ADS Limited bring you Frank's sixth test in his "Top ten tests with PicoScope" series. This month: Power, ground, current. A new and improved Beta version of PicoScope Automotive is now available to download on our website. This update brings with it some updated features, but the first thing you will notice is the improved user interface. The PicoScope 6 Automotive user interface has been updated to support our customers who use PicoScope on touchscreen devices. The new interface incorporates new Increase and Decrease buttons for various PicoScope settings, and a grid menu for Collection Time and Input Range selection. In addition to the user interface update, there are also updates to Serial Decoding. Packet Fields have now been integrated, along with an update to the Serial Decoding interface itself. Remember: Downloading and installing PicoScope 6 Automotive Beta will also give you our latest PicoDiagnostics Beta. See below for more information on the PicoDiagnostics update. Please note that releases from 6.12.1 onwards will not support Windows XP or Vista. Windows 7 and later is the minimum requirement. Users of older operating systems will need to remain on 6.11 versions of the software. 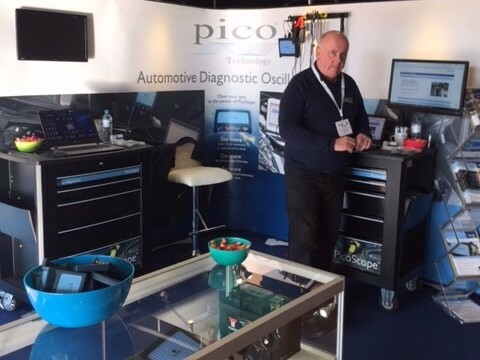 Along with PicoScope Automotive, you also get a new Beta version of PicoDiagnostics. 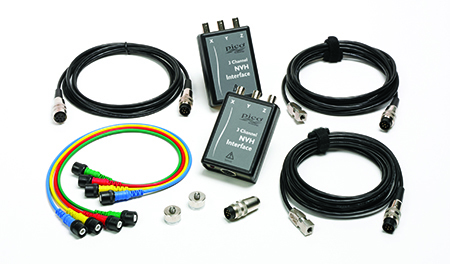 In this build of PicoDiagnostics, you will find several improvements and new features in the NVH test. On a sunny Tuesday morning, I was standing looking out across the racecourse at Sandown Park. We were prepped and ready for the Mechanex Sandown show. This two-day event was supported by exhibitors from the automotive industry, with live seminars by guest speakers, Frank Massey and James Dillion. 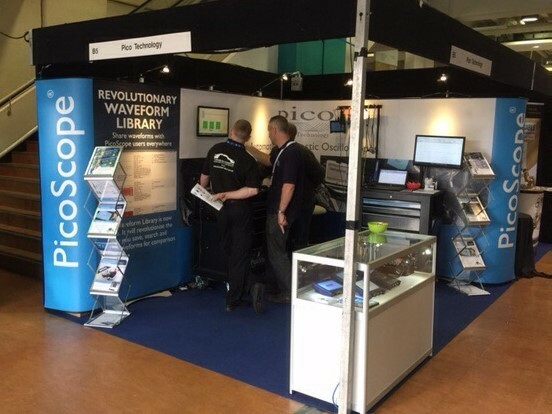 Pico Technology had a 3 x 4-meter stand, displaying our complete automotive kits, our Sonic tool box solutions (which also work with other tool box solutions) and a selection of OEM branded scopes. The stand was manned by myself and co-support engineer, Steve smith, assisting customers with inquiries on both software and hardware. We were supported by marketing assistant Samantha Graham, on-site to research stand design and media marketing. During the two days, the event was visited by 1714 people.